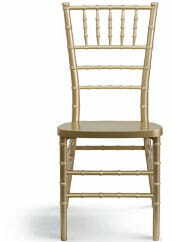 Back Height From Seat 9.75"
The Kids Resin Folding Chair is a delightful option to make kids feel like VIPs at your special events. These mini versions will fit right in with the classic adult-sized chairs. 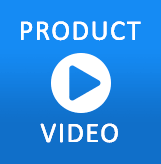 A frame made from ultra-strong resin makes them very lightweight, but extremely strong. In fact, they can hold up to 264 pounds. The smooth frame is double braced for added stability and the front brace can be used as a footrest. The color of the frame is the same all the way through, so you don't have to worry about nicks and scratches. No re-painting or staining is ever needed; your chairs will look great for years to come. This adorable little chair comes with a detachable, washable, waterproof seat cushion filled with fire retardant foam. The easy to clean, durable design of these chairs makes them the ideal choice for indoor and outdoor use. The chairs are portable and fold compactly to transport and store. 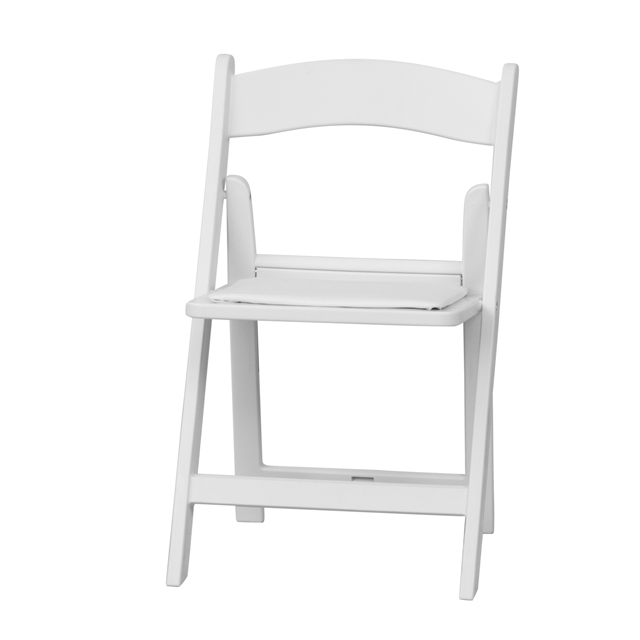 Designed for residential and commercial use, these kid-friendly folding chairs will make it an event to remember, whether it's a recital in the backyard, a formal banquet or a special wedding.